I work in the Center For Teaching Excellence at The American School Foundation. The CTE is unique on a K-12 school campus in that we have a physical space as well as full-time staff dedicated to professional learning. My position in the CTE is that of a digital literacy coach. I am charged with finding and developing ways to help teachers integrate the most modern learning techniques and technology in their classes. 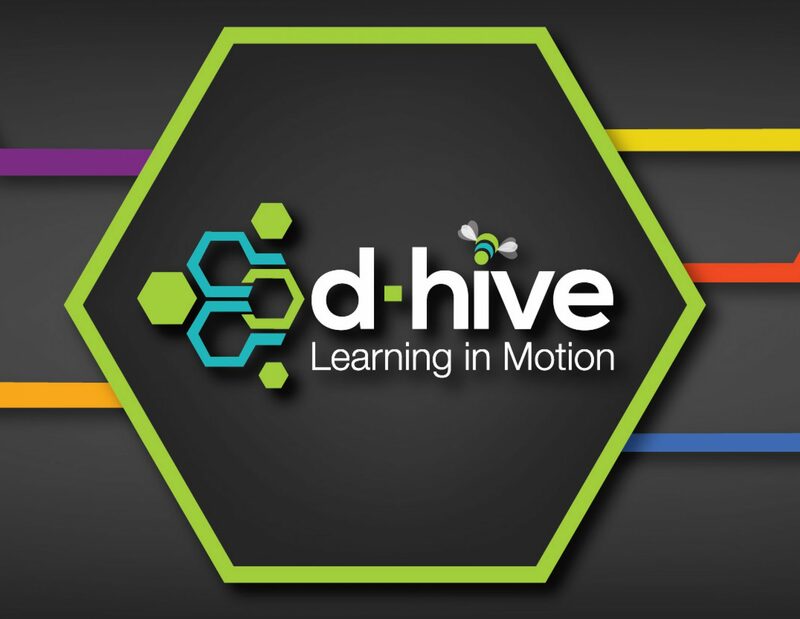 Through the development of D-HIVE cells we maximize technological resources in order to the meet the needs of the greatest number of teachers, while meeting budgeting needs. In thinking about providing equitable access to all students at my school I looked for a way to maximizing resource sharing among all students and found the idea of a mobile storage unit that I thought could be a great place to house the cells. I discovered this picture online and honestly can not find the source. If you made it or know who did I would love to give credit for the idea. When I shared the vision with Francisco Padilla at Art Center in Mexico City he graciously offered to build one for me to use as a prototype for the mobile D-Hive cells. We are using the D-Hive (Design, Hacking, process to test this storage unit. Here’s what our first version looks like.